1. Reputation. 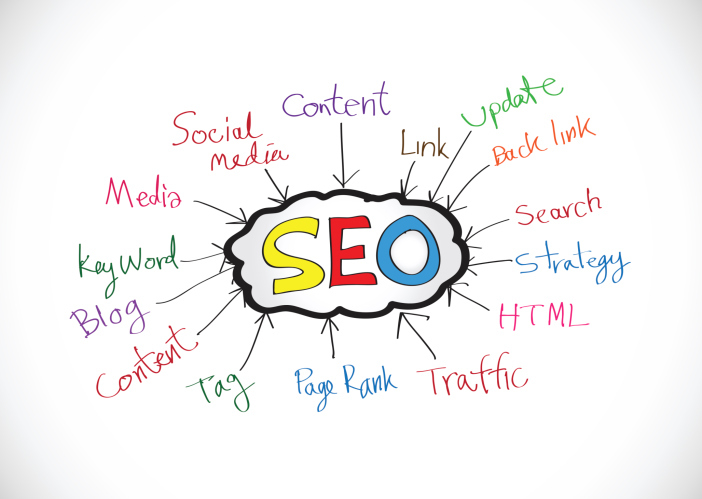 One of the best ways to know whether an SEO firm can deliver your intended results is whether they’ve delivered those results to others. Do your research. See what people are saying online about particular firm. Will they provide you with case studies or references? If you can’t obtain these, you’re better off moving on. Many SEO firms will promise the sun, the moon and a first-place page ranking. 2. Price. This should go without saying. Choose a firm that can deliver the best results for the best price. More expensive SEO is not necessarily better SEO. Once you’ve figured out your needs, shop around for a firm that can offer you the best bang for your buck.